Here it comes. Late  September 2015. The fourth and final blood-colored eclipse of the moon. It’s the last portent of a rare lunar tetrad that’s supposed to launch what some Christian theologians, such as John Hagee, promote as the beginning of the End of Days, unto Judgment Day. Is there more than mere religiously hyped “sky is falling” chicken-feathered hysteria fanning up a tall tale here? Could the last appearance of a reddened moon mark into motion something that even its chief proponents have overlooked? 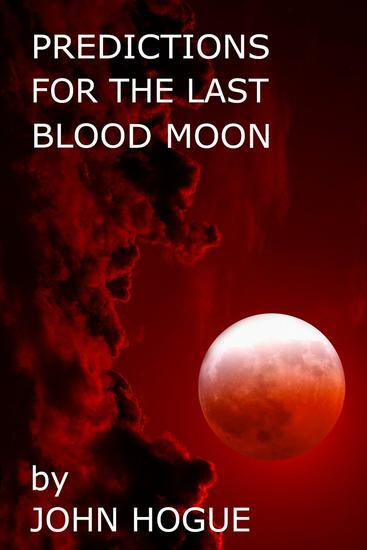 In this new attempt to restore clarity to an over-popularized prophetic tradition, Hogue explains that Blood Moon Prophecy, just like the Mayan Calendar 2012 predictions, has significant elements of revelation worth exploring if only someone could clean off all the hype, and push the pause button on Christian fundamentalist expectations. Unique to this book is Hogue’s introduction of astrological and non-Christian parallel visions that often prefigure clearer and more accurately timed signs of history-altering changes forewarned. Go moon gazing with a bestselling author who exposed the “new age sewage” beclouding 2012 prophecies in this breathtaking as well as concise and sometimes satirical investigation of those who play “Chicken” a “Little” too broadly with Christian Bible prophecy. The sky may not be falling where and when they think it is.  John Hogue is author of 600 articles and 32 published books (1,170,000 copies sold) spanning 20 languages. He has predicted the winner of every US Presidential Election since 1968, giving him a remarkable 12 and 0 batting average. Hogue is a world-renowned expert on the prophecies of Nostradamus and other prophetic traditions. Graeme's discoveries might be his downfall. Graeme has existed in a state of dread for far too long. Conducting research high in the crowns of ancient redwoods, he's almost convinced that he's not hiding like a coward from the demons of his past. That is, until stunning Alexa discovers him and tips over his world in the treetops. Then he's torn between revealing what he's found. . . and disappearing altogether. This is Alexa's last chance to prove she's capable of producing an award-winning documentary. But she never expected she'd have to return to the place she fled years ago. A place that still holds nightmares for her. When Graeme stands in the way of completing her work, Alexa wants to know why. 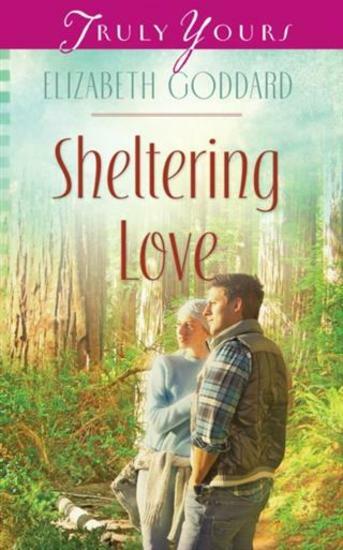 As their greatest fears collide in the heart of the wilderness, Alexa and Graeme must learn to trust in God's plan, not only for the moment, but for the rest of their lives. 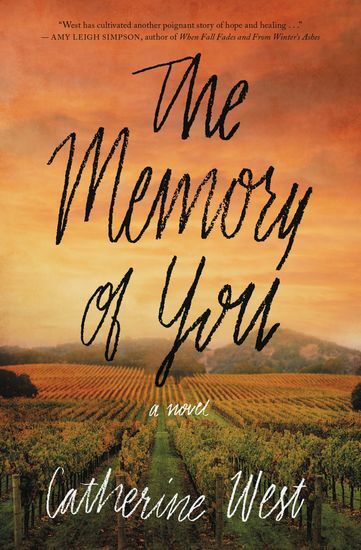 Can they each bury the past long enough to nurture love? How can I have a more intimate relationship with God through prayer? 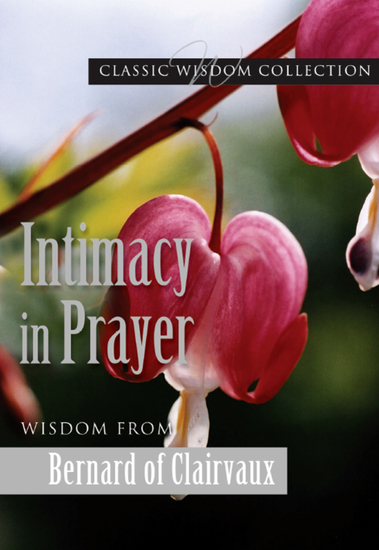 In these selections from his sermons on the Song of Songs, Bernard awakens us to God’s tender embrace and God’s desire to have his affection reciprocated. Tanner Collins, the vintner on Maoilios, is trying to salvage a bad season and put the Mitchell family’s winery back in business. When Natalie shows up, Tanner sees his future about to be crushed. He knows Natalie intends to close the gates, and he's determined to convince her otherwise. But the Natalie he remembers from childhood is long gone, and he’s not so sure he likes the woman she’s become. Still, the haunted look she wears hints at secrets he wants to unearth. He soon discovers that on the night her sister died, the real Natalie died too. And Tanner must do whatever it takes to resurrect her. But finding freedom from the past means facing it. For both of them. 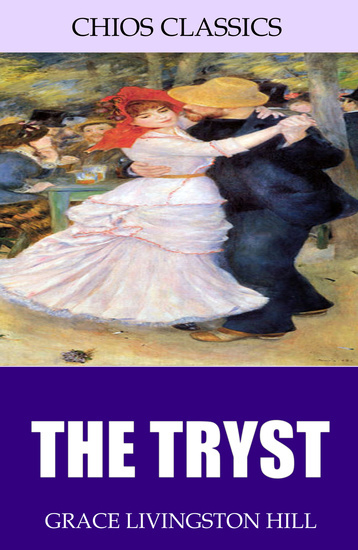 The Tryst, written by Grace Livingston Hill, is a novel centering around a young woman forced into hiding from everyone, including those closest to her. Jericho "J.T." 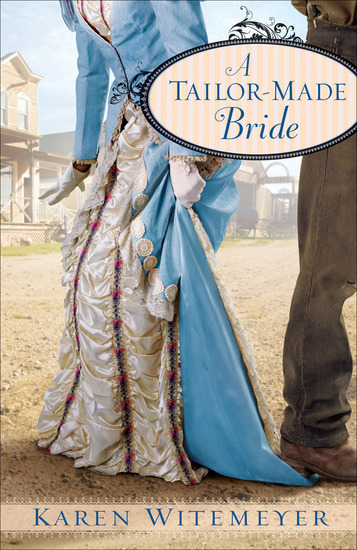 Tucker wants nothing to do with Coventry, Texas's new dressmaker. He's all too familiar with her kind--shallow women more devoted to fashion than true beauty. Yet, except for her well-tailored clothing, this seamstress is not at all what he expected. Hannah Richards is confounded by the man who runs the livery. The unsmiling fellow riles her with his arrogant assumptions and gruff manner while at the same time stirring her heart with unexpected acts of kindness. Which side of Jericho Tucker reflects the real man? 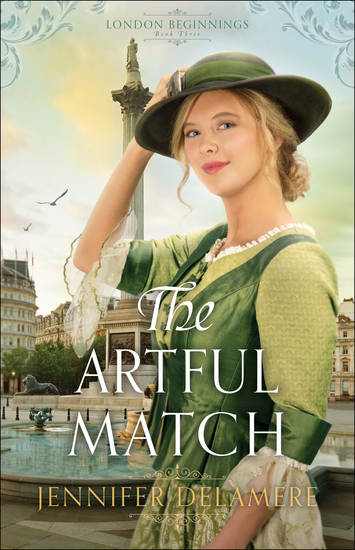 When Hannah decides to help Jericho's sister catch a beau--leading to uproarious consequences for the whole town--will Jericho and Hannah find a way to bridge the gap between them?